She’s a wonderful person and tireless worker for the United States. I would like to know why Review-Journal editorial cartoonist Michael Ramirez dislikes Hillary Clinton. Again, he drew a mean-spirited cartoon about her (March 6). He has probably never visited with her (I did). And he has never acknowledged what a tireless and hard worker she was and is for the United States. 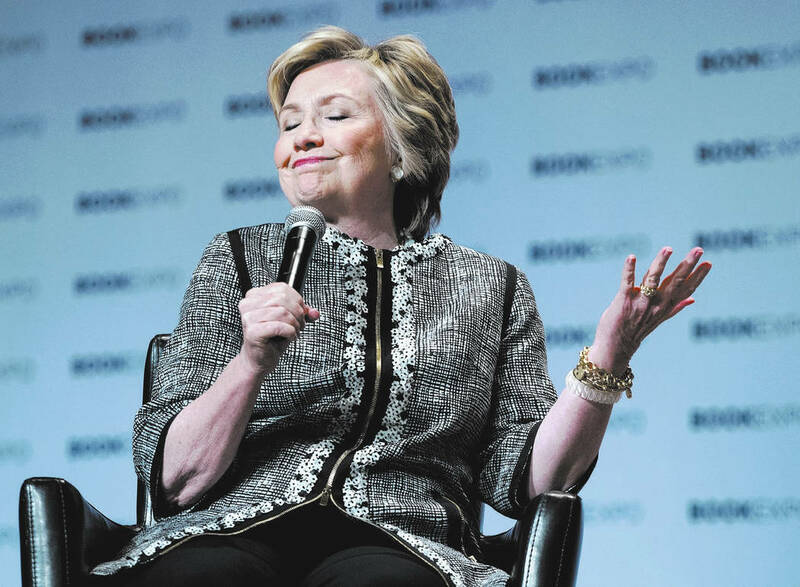 I think Hillary Clinton was and is a great mother, a wonderful and forgiving wife, a great secretary of state and one who cares about our country. She got 3 million more popular votes than Donald Trump. It is just so sad that Mr. Ramirez has to keep going low instead of going high.